This Saturday, January 26, will be the first national day of action for Extinction Rebellion in America. 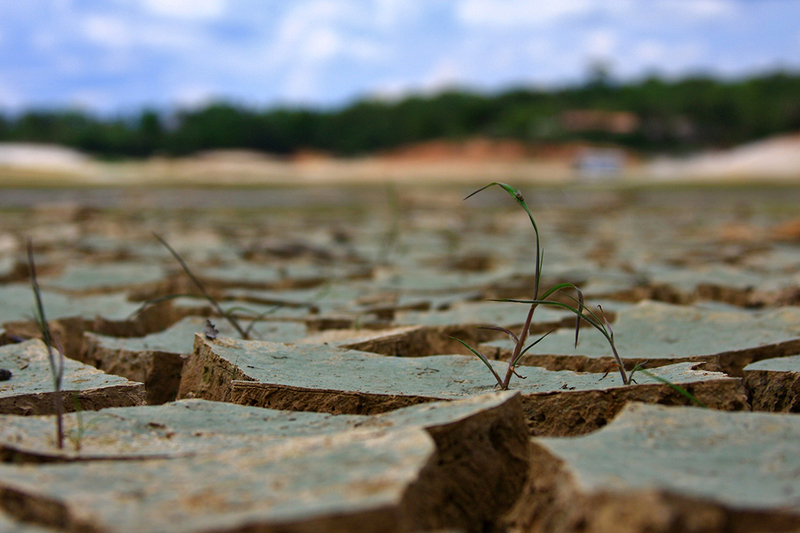 This grassroots social movement, which began last fall in the UK, believes that climate breakdown poses an imminent and existential threat to what Noam Chomsky calls “organized human life” on Earth. For that reason, members of Extinction Rebellion (XR) engage in nonviolent direct action intended to disrupt business as usual and draw attention to the emergency situation in which the human species is presently embroiled. Though quite new, Extinction Rebellion is growing rapidly, with chapters popping up in cities and towns around the world, including New York. Many of these chapters have been inspired by the actions of Extinction Rebellion in London, where on November 17, 2018, multiple bridges across the River Thames were occupied and temporarily shut down in what the Guardian described as “one of the biggest acts of peaceful civil disobedience in the UK in decades.” Shortly after these blockades, London Mayor Sadiq Khan declared a climate emergency — a move that supporters of XR viewed as both a victory for and a vindication of their direct actions. And the future does indeed look dark. In October 2018, the UN Intergovernmental Panel on Climate Change issued a dire warning that humans have only 12 years to drastically reduce carbon emissions in order to keep an increase of global warming to a maximum of 1.5C — a level of change that, it should be noted, will still produce devastating consequences for the planet’s ecosystems. As if this weren’t bad enough, myriad interconnected phenomena — such as an accelerated loss of biodiversity and wildlife due to the ongoing sixth mass extinction — will increase the dangers posed to Homo sapiens by climate change. What Extinction Rebellion recognizes is that, amid all this horror, the social institutions that are meant, in theory, to serve the common good — namely, our governments — are in large part the source of our woes. This is because most governments, and especially the most powerful governments, are thoroughly enmeshed in fossil-fueled global capitalism. As a result, they operate to enrich the powerful. Nowhere is this more evident than in the United States, where wealth and income inequality have skyrocketed since the 1980s. Skeptical? Consider the insidious practice of regulatory capture, by now thoroughly entrenched in the functioning of American corporatocracy, or what political theorist Sheldon Wolin calls “inverted totalitarianism.” This is the mechanism by which industry executives scuttle through the revolving door between their corporations and the government agencies that are meant to regulate those corporations. The Trump administration has been and remains filled with this particular type of swamp creature: examples include Secretary of Education Betsy DeVos, a charter school profiteer; (former) Secretary of State Rex Tillerson, an ExxonMobil CEO; and (former) administrator of the Environmental Protection Agency (EPA) Scott Pruitt, who has received enormous campaign contributions from the fossil fuel industry and, prior to his appointment as administrator, had sued the EPA over a dozen times. These captured agencies and departments now serve private interests, not public ones — deregulating corporations even at the expense of a humane country and a habitable planet. 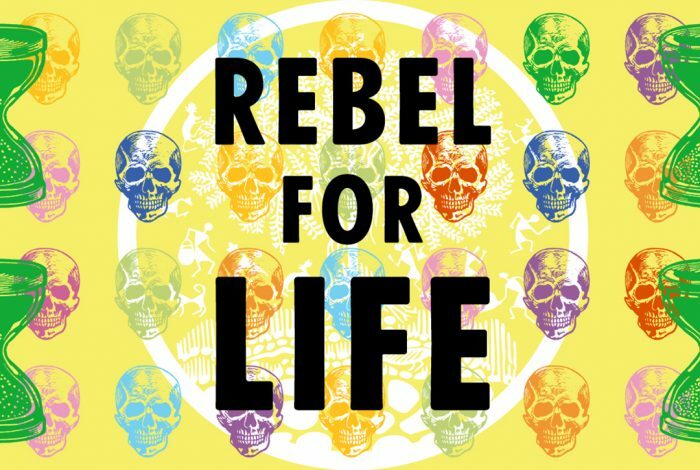 Because of what it sees as deep systemic flaws in US government as currently constituted, Extinction Rebellion demands not amelioration but radical change. The profoundly unjust and genuinely life-threatening political and economic arrangements of contemporary neoliberal capitalism must be dismantled and replaced with more just and ecologically-informed social arrangements rooted in sustainability, egalitarianism, and direct deliberative democratic principles. Indeed, “if global corporate capitalism continues to drive the international economy, global catastrophe is inevitable,” according to over 100 prominent academics and other signatories of an open letter of support for Extinction Rebellion. On January 26, Americans will have the opportunity to rediscover rebellion and join the fight against the inevitable. What have we got to lose? Rory Varrato is a PhD student in the Philosophy & Education program at Teachers College, Columbia University. He currently serves on the Media & Messaging Working Group for the New York City chapter of Extinction Rebellion. 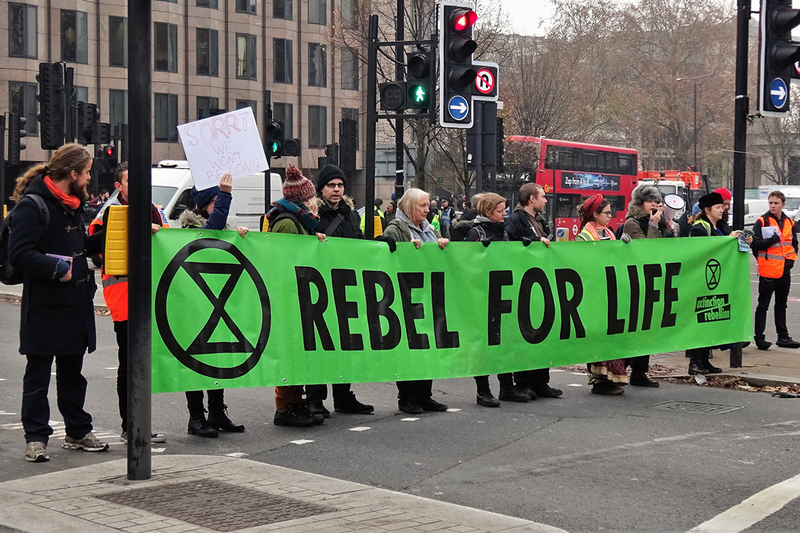 Related front page panorama photo credit: Adapted by WhoWhatWhy from logo (Extinction Rebellion).